city delivery | Badudets Everything Nice! Here’s some good news to everyone who loves the convenience of online shopping and deliveries. Your medicines can now be delivered at your doorstep. Thanks to the partnership of The Generics Pharmacy and City Delivery. Mercato Centrale was launched last year and immediately made its name among foodies and non-foodies alike. It became a must-go to place in Bonifacio Global City every weekend since the food fare only happens during Saturdays and Sundays. Mercato Centrale boasts of having over 150 food stalls for visitors to feast on. Unfortunately, Taguig is too far from Caloocan or from Las Pinas and my weekends are dedicated in doing household chores and errands that’s why even if I’ve been wanting to try some of the food being offered at Mercato, reading posts from other food bloggers sufficed. 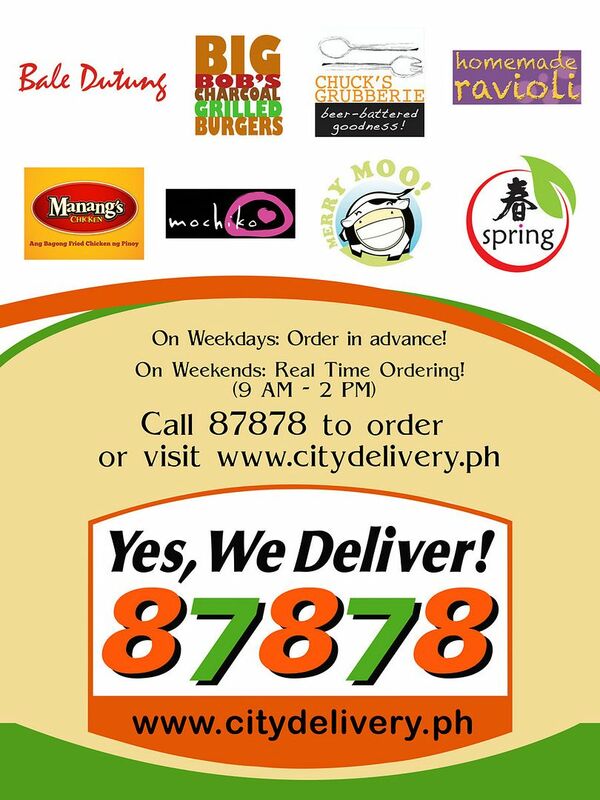 But thanks to City Delivery, they have partnered with Mercato Centrale to bring the Mercato goodies right at my doorstep. I can just wake up late, do the laundry and clean the house and worry no more about my lunch because I can just order from any of Mercato Centrale’s merchants and just enjoy it at the comforts of my dining table.